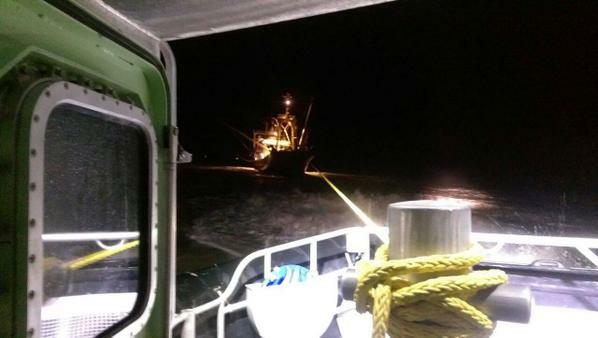 The 37 meter long fishing vessel Den Hoope – O 231 ran aground off Stellendam, Netherlands. The Den Hoope had departed from Le Havre when it stranded in shallow water. 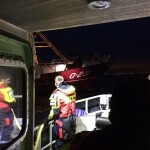 The KNRM lifeboat was called to assist. The lifeboat was able to pull the Den Hoope into deeper water. The Den Hoope was proceeded into the port of Stellendam. No reports of injuries, damage or pollution released. 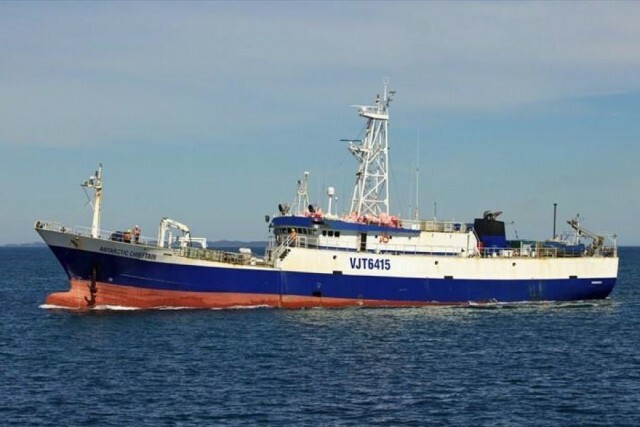 The 60 meter long fishing vessel Antarctic Chieftain became disabled in the South Ocean off Antarctica between Rossøya and Victoria Land. The fishing vessel with its 27 crew on board had become stuck in the ice with 3 of the vessel 4 propellers crushed by the ice. The crew requested assistance with the US Coastguard icebreaker Polar Star responding. The Polar Star broke the ice and reached the Antarctic Chieftain a few days later. 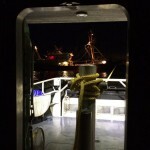 The Polar Star will tow the disabled fishing vessel to the open ocean where the fishing vessel Janas will take the tow and proceed to the nearest harbour. No reports of injuries or pollution released. 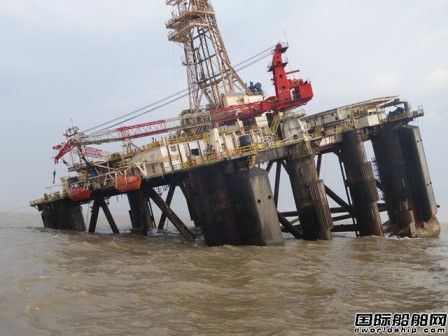 The 32 meter oil platform Sedco 709 suffered water ingress while under tow off Shandong, China. The decommissioned rig was headed to Zhoushan when the hull suffered water ingress and caused it to list over. 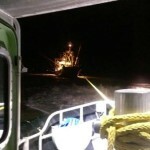 The tow was dropped and the rig was anchored off shore. Reports state the rig is to be dewatered.